Catherine Chanter‘s haunting first novel The Well, published by Canongate, is set in a near-future Britain where it has not rained for two years, the drought bringing social unrest to the entire country. The only place remaining inexplicably fertile is The Well, Mark and Ruth’s country home. 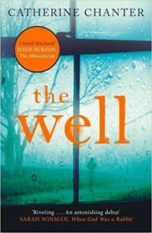 The Well was a Richard & Judy book club pick, was long-listed for the CWA John Creasey (new blood) dagger 2015 and has sold in 12 countries. Catherine’s second novel The Half-Sister, a compelling portrayal of a family imprisoned by the past and their struggle to find the words that will release them, was published by Canongate in April 2018. Besides being an author, Catherine has led education provision within the NHS for young people with significant mental health problems. 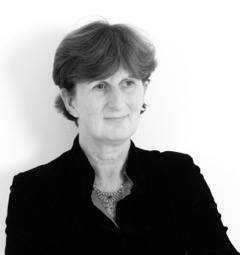 She currently works for a charity which seeks to engage excluded and vulnerable children and teenagers in learning.